Skiing in Colorado is a lot of fun – especially when you get to shred somewhere like the Aspen Snowmass Mountain ski resort. Powder is always flying, families are laughing, and a festive like cheer is in the air. Downtown Aspen Colorado is certainly one of the most beautiful and scenic places along the Rocky Mountain Coast of the United States. With a population of only around 7,500 people, the small town vibe is only rivaled by the snowy mountain slopes of Snowmass Village, and during the winter months there is no better way to describe this place but as a Winter Wonderland. With the annual Winter X-Games, regular ice building competition, and many more things to do in Aspen, you’re guaranteed to have a good time if you decide to take a ski vacation here. Take a few minutes and see for yourself why this small town is the perfect vacation destination for skiers, snowboarders, and nature lovers alike. 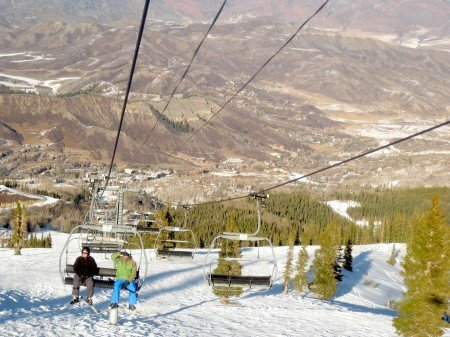 Would you like to go skiing or snowboarding in Aspen Snowmass mountain?